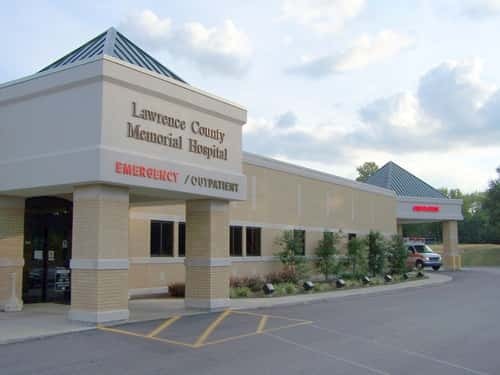 The Lawrence County Memorial Hospital Board of Directors met in regular session Tuesday. Hospital CEO Don Robbins discussed with the board efforts in recruiting physicians with the help of recruiting firms. Robbins says the goal is to hire three new primary care physicians over the next three years. The Hospital Board also approved with two comments the management’s response to the 2018 fiscal year budget.